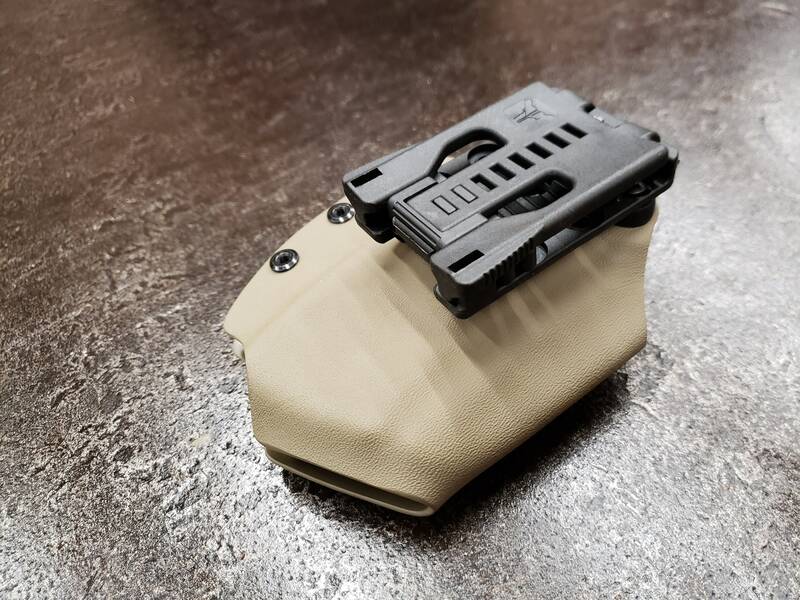 These are the ultimate AK PMAG magazine carrier! 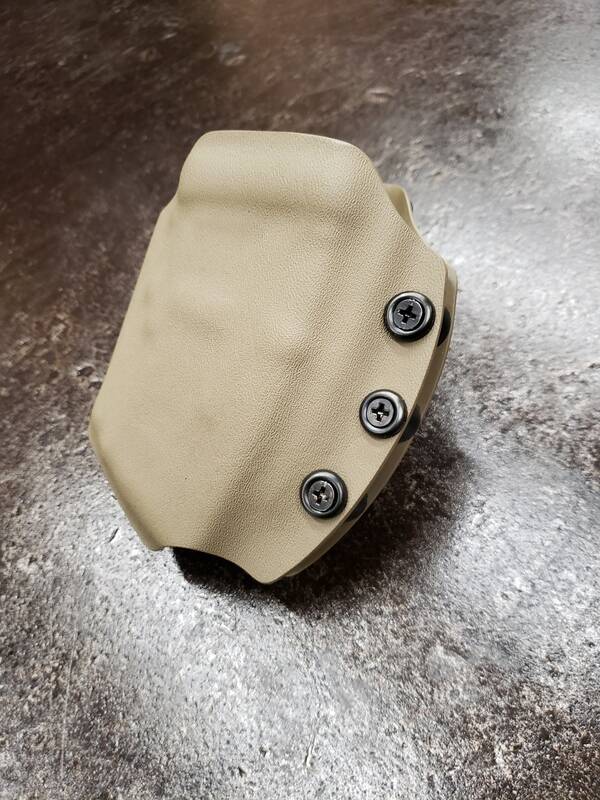 We noticed that there were not a lot of options for the AK users so we decided to start with the basics. 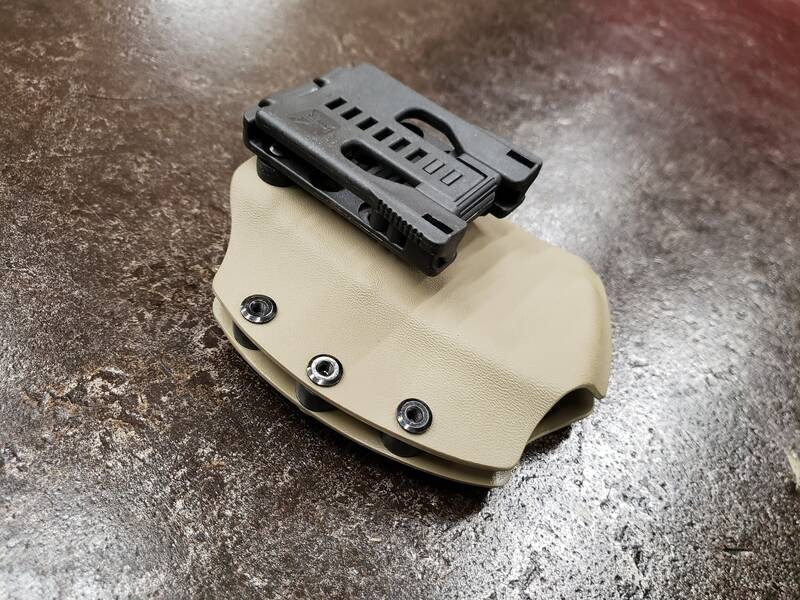 Do not be fooled though, there is nothing basic about this mag pouch. 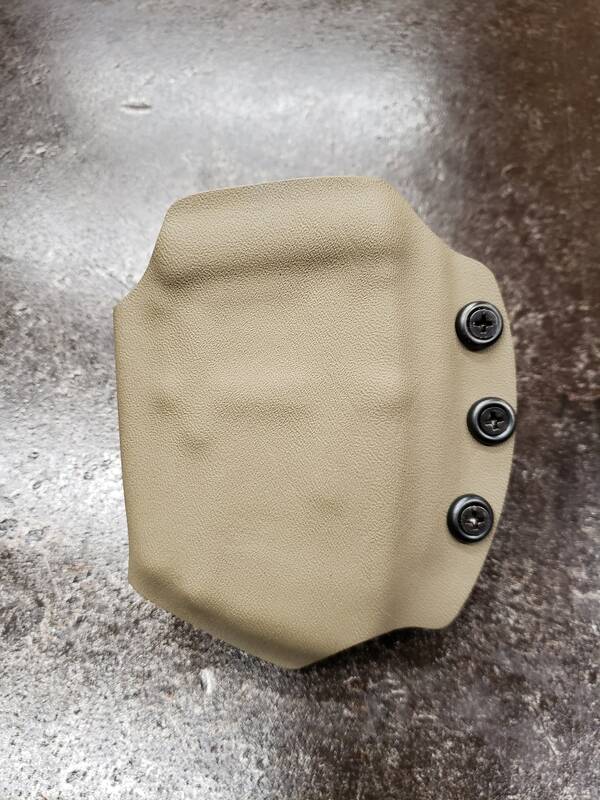 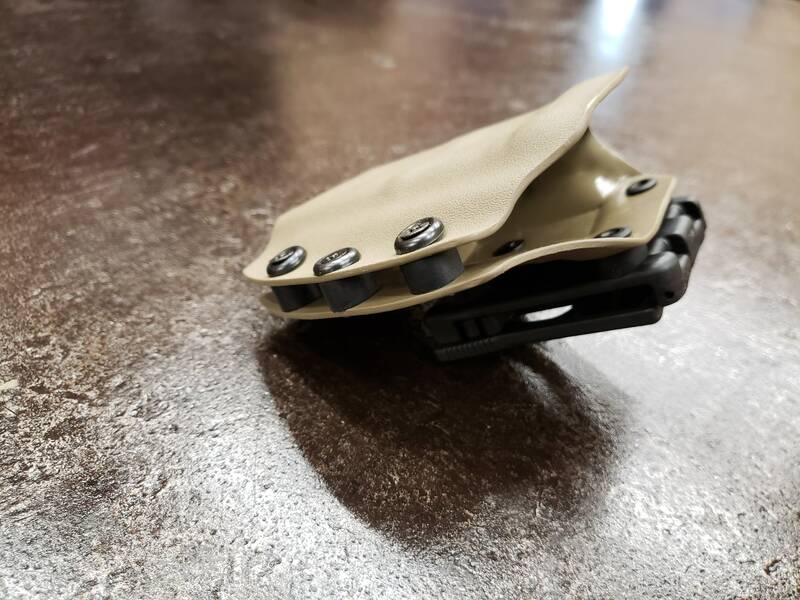 It is made with quality Kydex materials, finishing washers, Blade Tech Tek - Lok system and more. 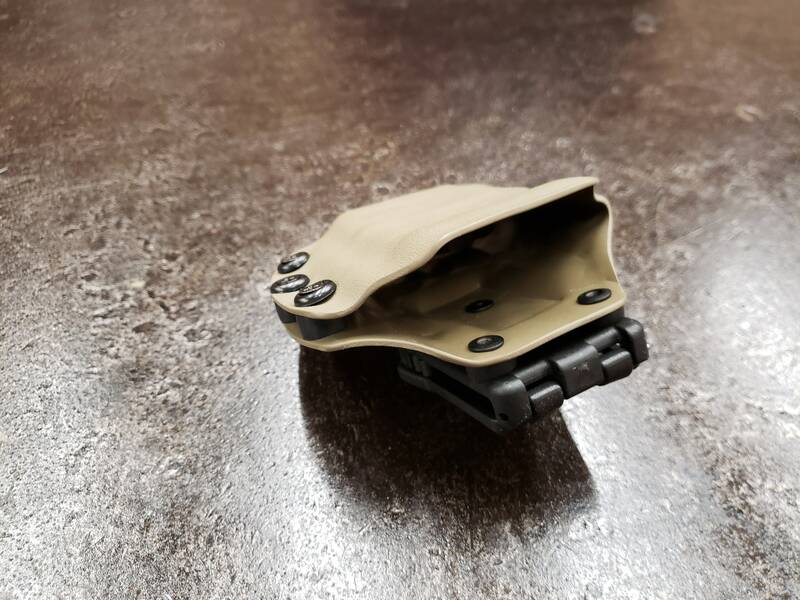 The AK mag carrier by TAK Gear LLC has polished smooth edges and adjustable retention. 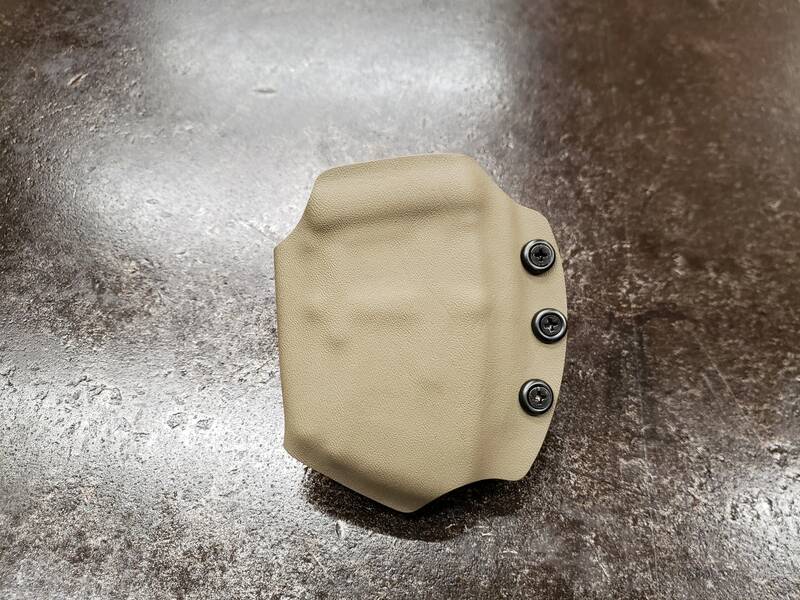 They are available in black, dark gray, and flat dark earth.